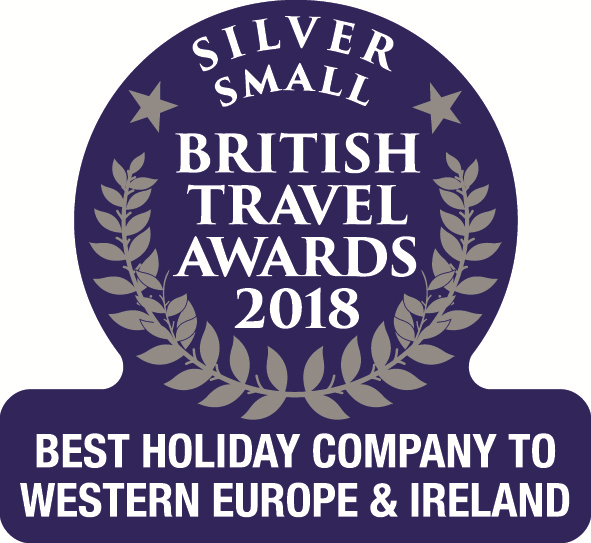 Book by January 31st 2019 and enjoy a fantastic £200 discount on your villa holiday booking. Valid off our full brochure prices when using flights departing from Stansted or our charter flight from Manchester to Calvi. One child discount is available per full paying adult. We have a range of superb family-friendly villas ready to be called home during a 2019 holiday to Corsica. Book now to secure your favourite property and preferred dates. We're delighted to offer a fantastic collection of résidences across Corsica. 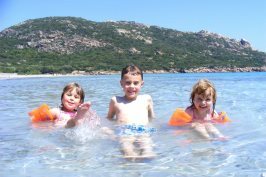 Perfect for families, the great shared facilities ensure a fun, diverse and social family holiday to Corsica in 2019. Get inspired by the prospect of a family escape to the Island of Beauty. Discover some of the best places to stay on the island during a family holiday to Corsica. Great savings on countless Corsica holidays in 2019. If it's not a family holiday that you're looking for, you'll still find a great range of savings regardless of what type of getaway you're after. Head to our dedicated Special Deals page to find our latest offers. Double Child Discounts are valid on new bookings made by 31st December 2018, off our full brochure prices when using flights departing from Stansted or our charter flight from Manchester to Calvi. One child discount is available per full paying adult.